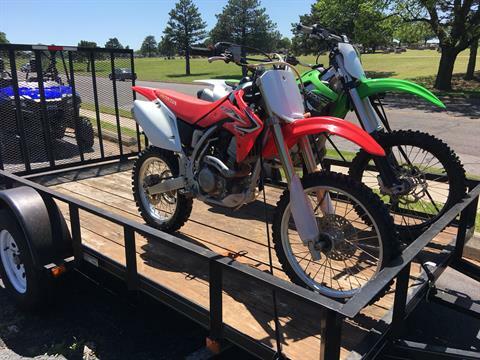 We are Honda Dealers and Suzuki Dealers for Motorcycles, ATVs, Side-by-Side Utility Vehicles, and Scooters for sale in the Oklahoma City metro area. 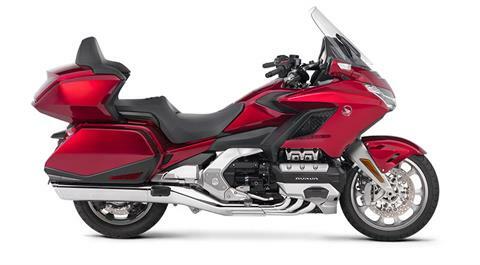 Shop the full new-model lineup of Honda Powersports vehicles: Honda Motorcycles, Honda ATVs, Honda UTVs, and Honda Scooters. 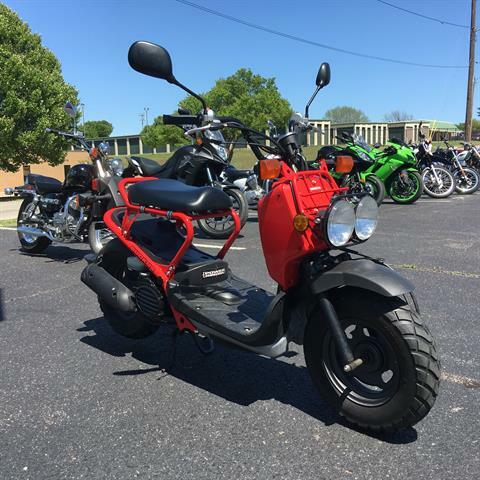 Then check out the latest models in the Suzuki motorsports lineup: Suzuki Motorcycles, Suzuki ATVs, and Suzuki Scooters. 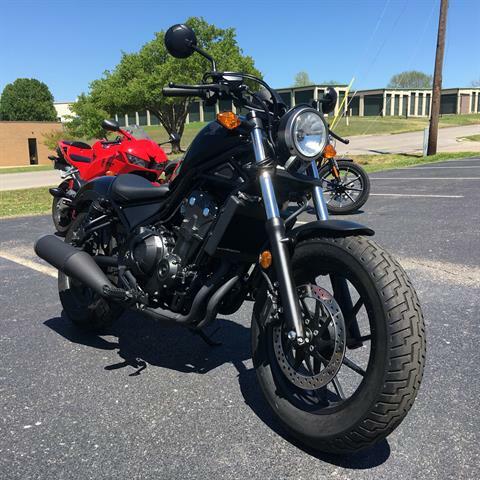 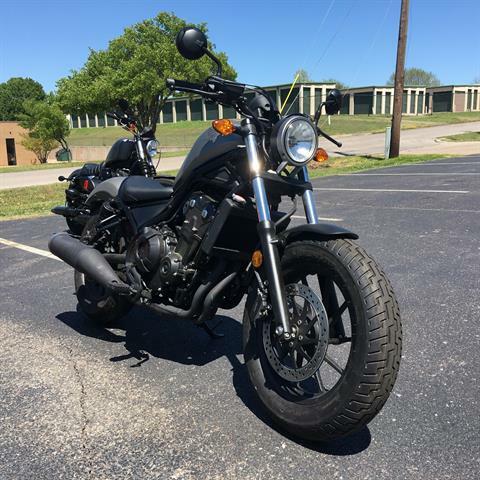 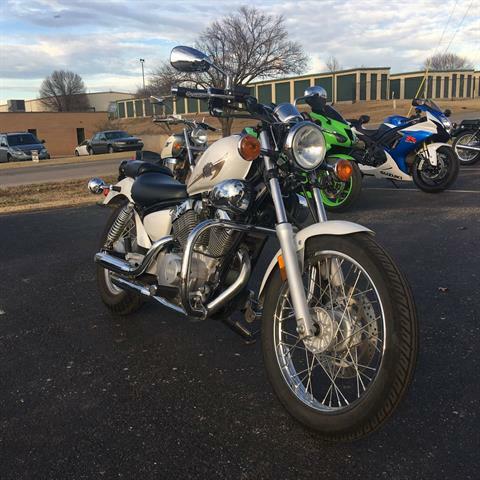 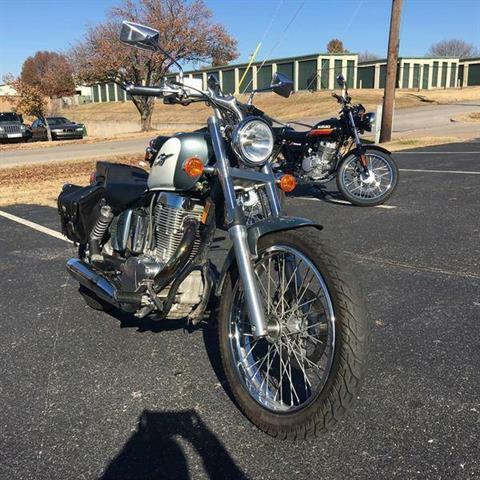 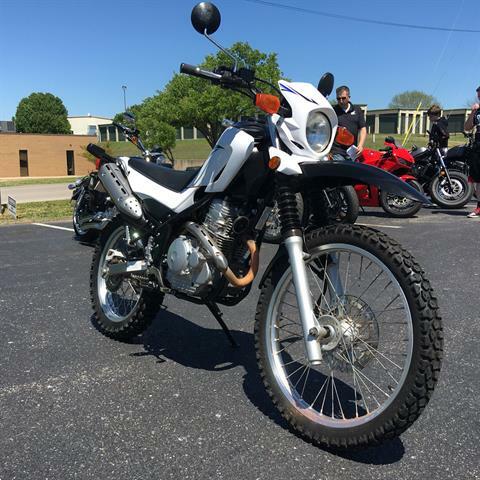 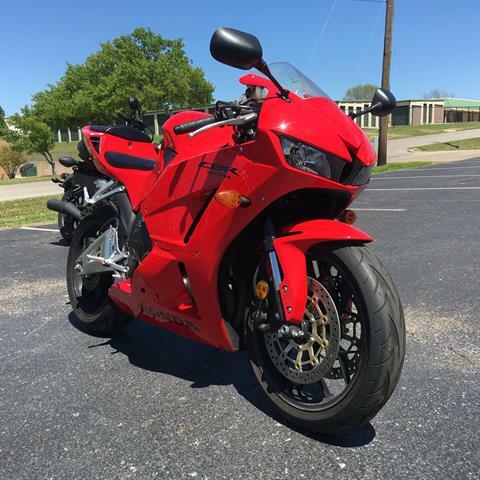 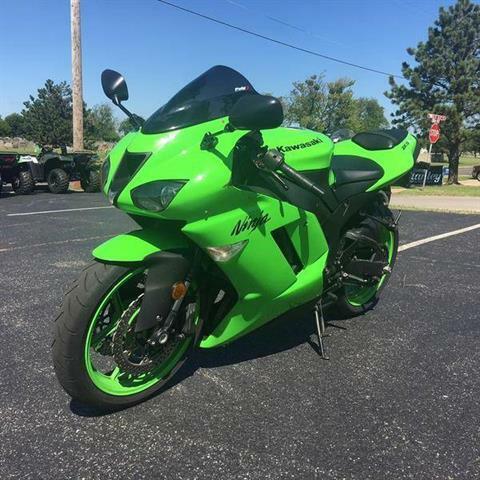 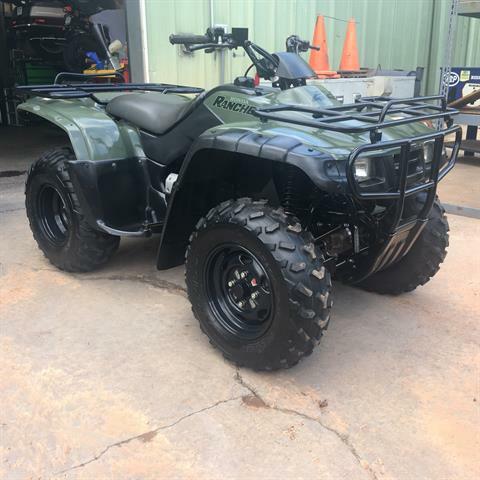 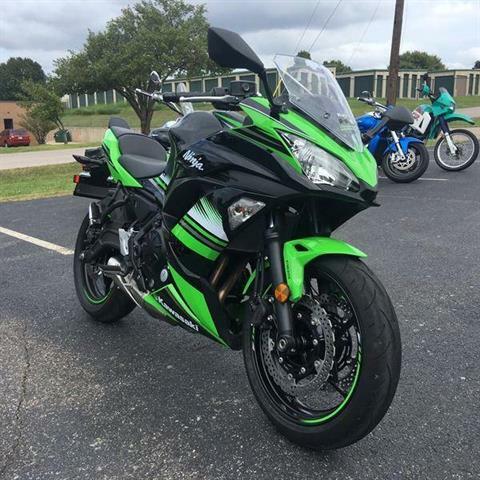 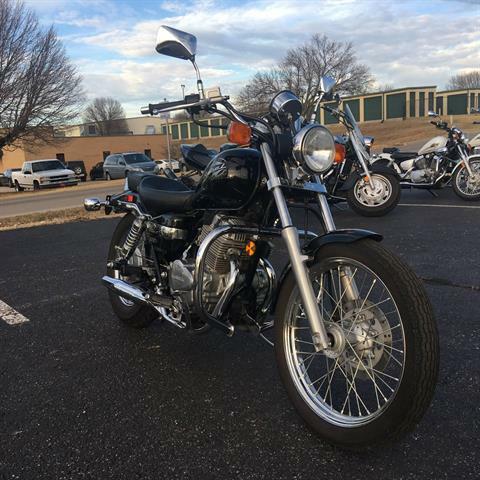 In stock at our OKC-area store, besides new models, we carry a large selection of pre-owned powersports vehicles, including used motorcycles for sale. 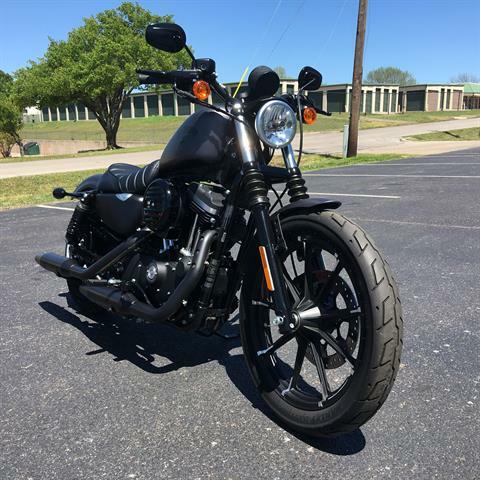 And don’t miss our clearance inventory for new vehicles on sale! 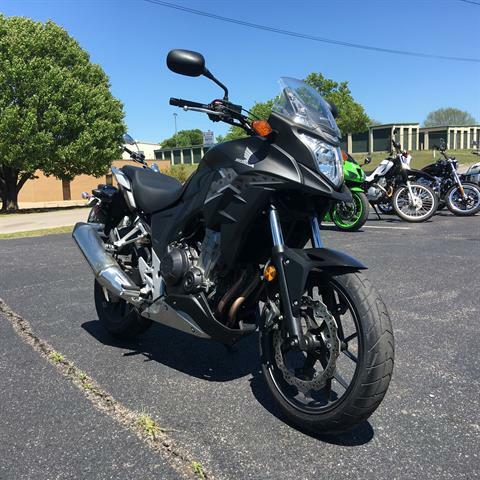 Oklahoma Honda Suzuki is conveniently located in Del City, just 1 mile west of Tinker Air Force Base and within 3 miles of three major interstates: I-35, I-40, and I-240. 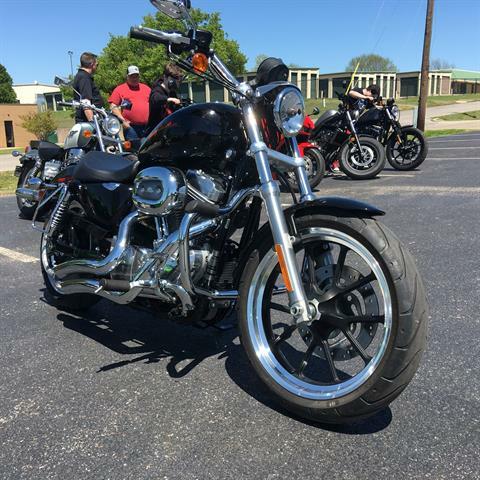 We are family-owned and operated from the same location since 1976. 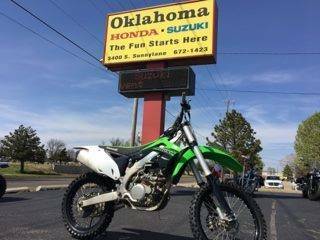 Visit our dealership or contact us today for the best sales, service, parts, and financing in OKC for Honda and Suzuki motorsports vehicles!